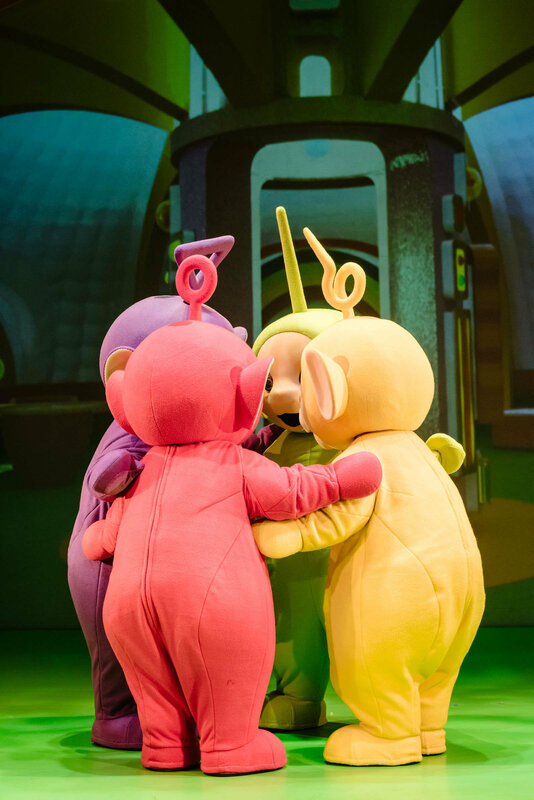 The iconic, world famous Teletubbies, who in 2017 celebrated their 20th anniversary, are to star in their first ever live theatre show! 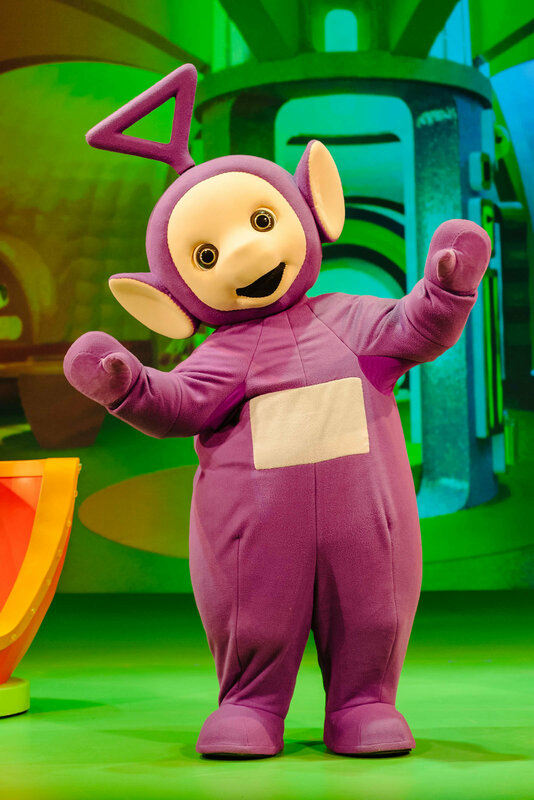 Join Tinky Winky, Dipsy, Laa-Laa and Po in a show full of love, laughter and big hugs as they explore the magical world of Teletubbyland. 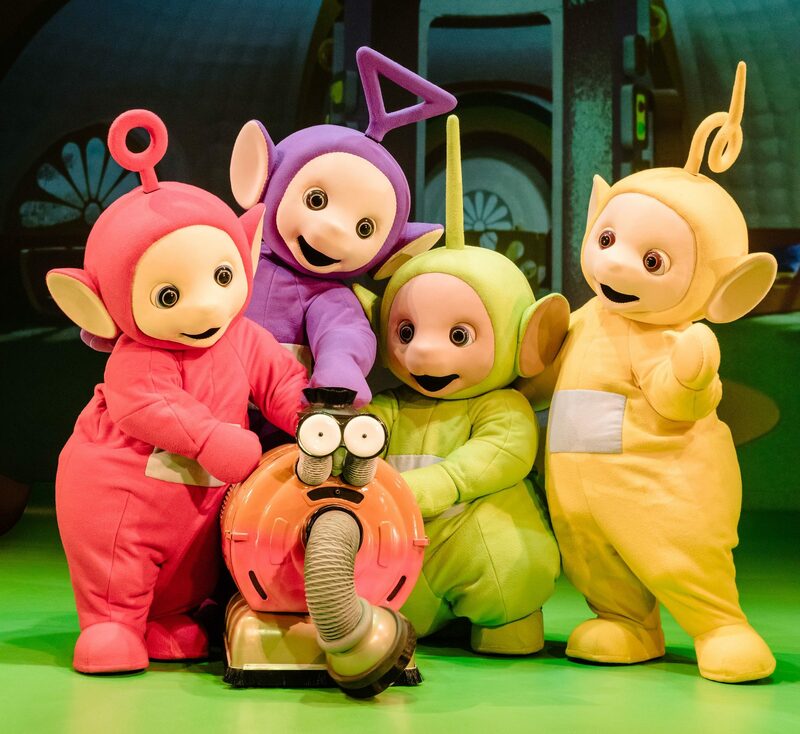 Look out for the Tubby Phone, Noo-Noo and Sun Baby in a fun, bright and safe world which captures young children’s imaginations and encourages them to explore the world around them. 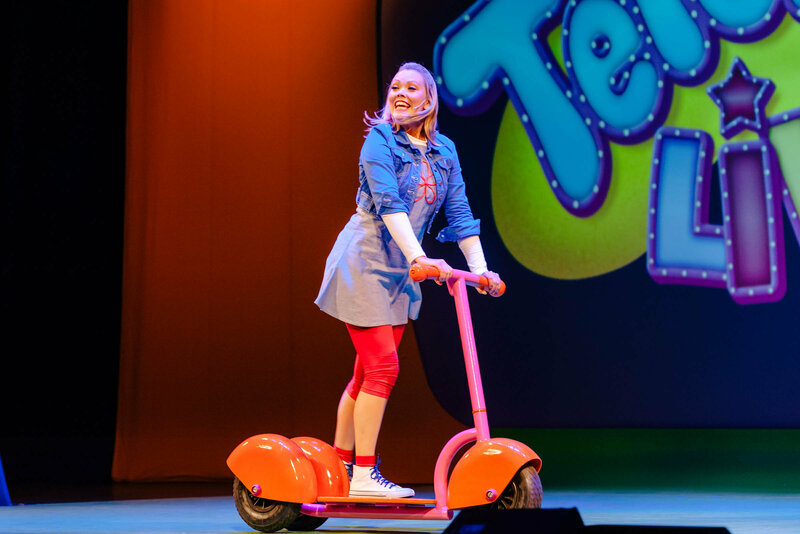 Young audiences will have the opportunity to join in and enjoy beloved features from the TV series along with brand new songs by BAFTA award-winning composer Mani Svavarsson. 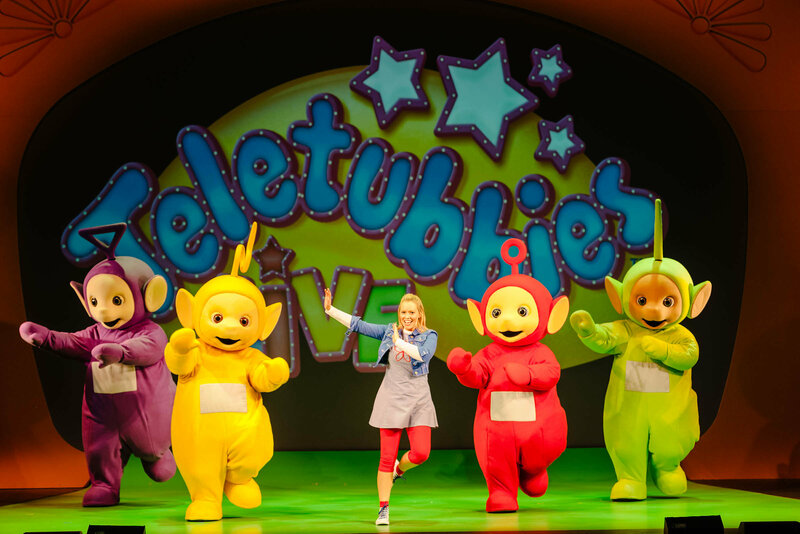 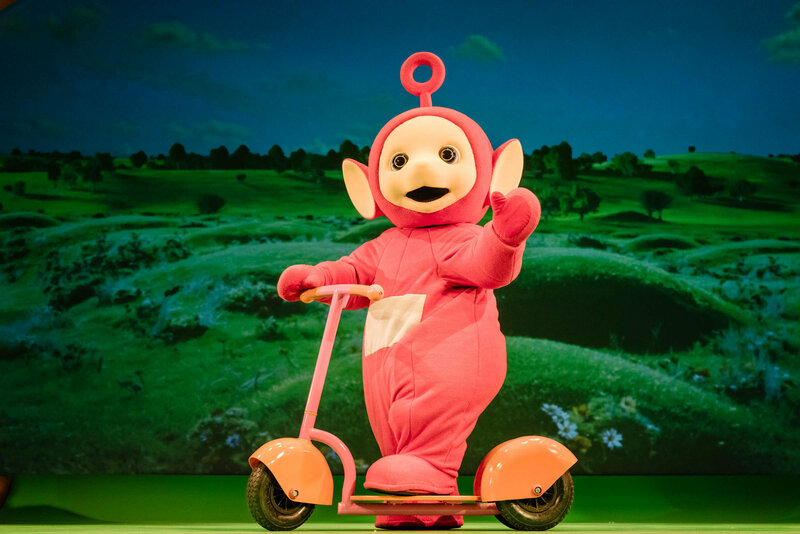 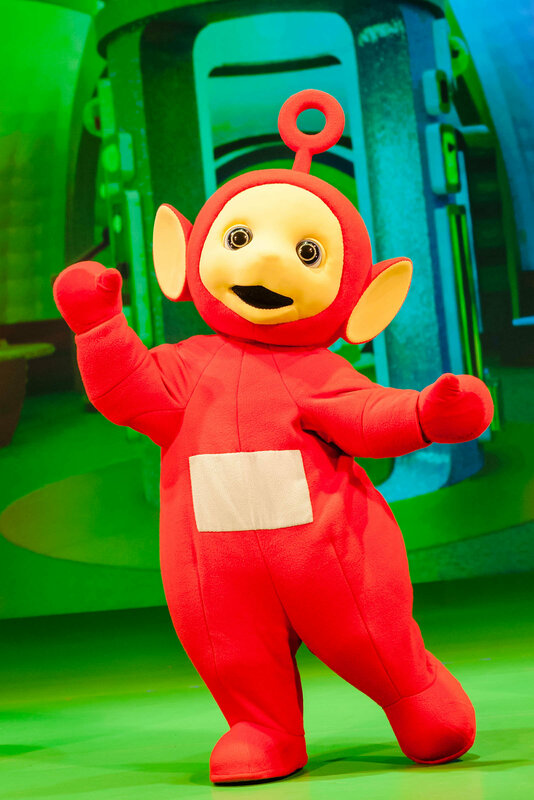 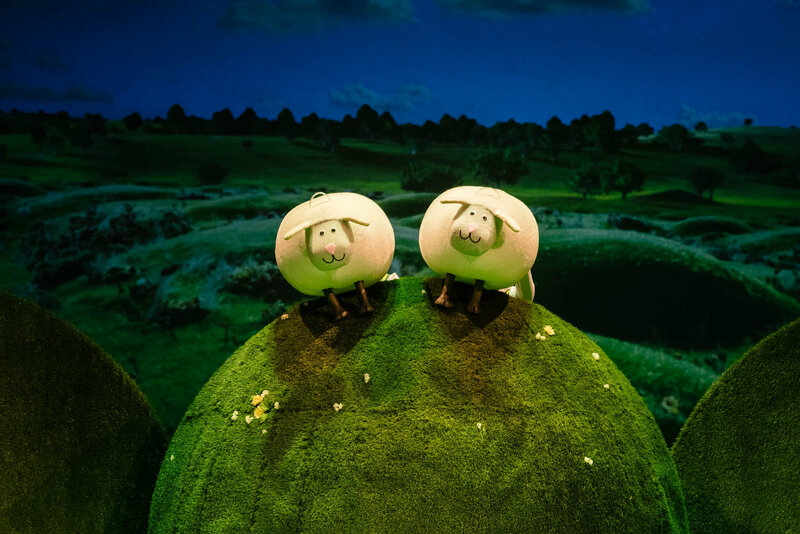 Teletubbies Live has been created and adapted for the stage by Richard Lewis, who has also created and directed the hugely successful Peppa Pig Live shows. 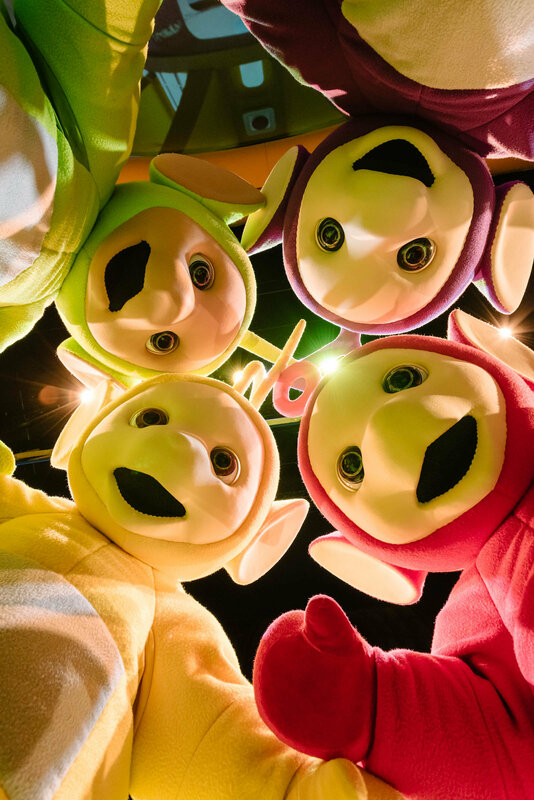 The show is produced by leading children’s theatre team Fiery Light, in partnership with licensor DHX. 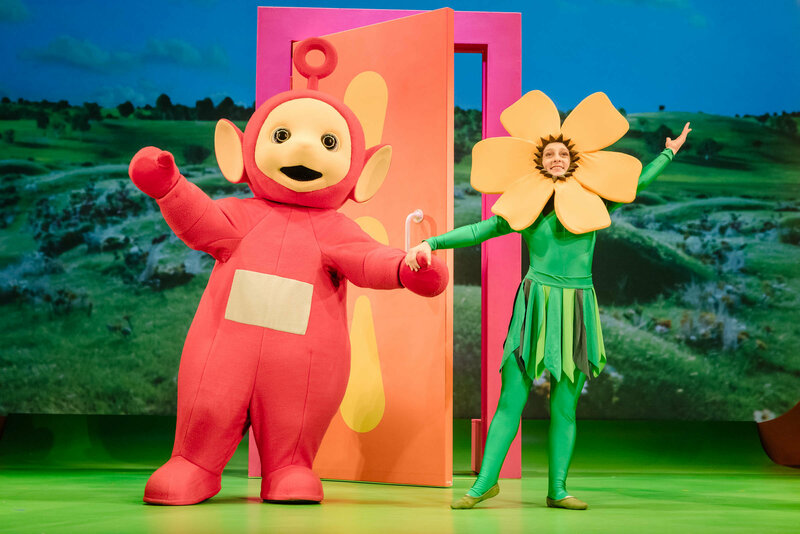 Featuring bright colours, puppetry, movement, songs and actions, Teletubbies Live is the perfect show for introducing young children to the magic of theatre. 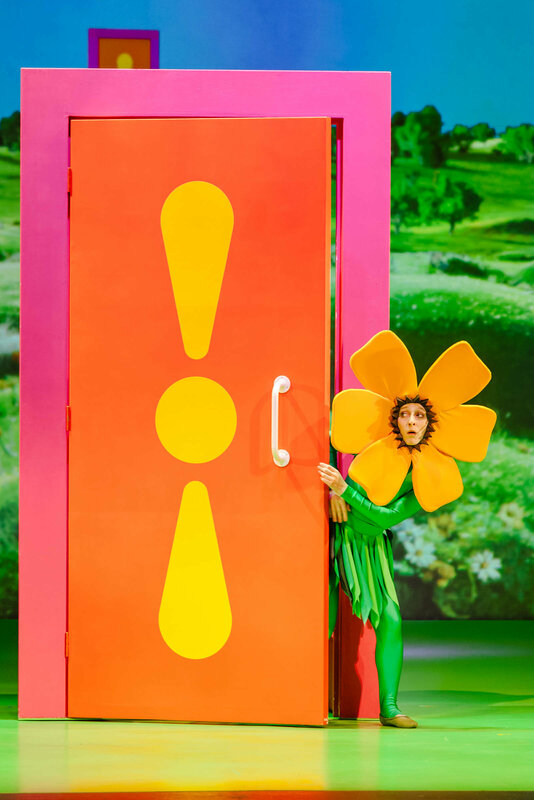 With lots of 'big hugs', fun and laughter, it's also a really lovely feel-good show that's a perfect way of introducing little ones to the theatre. 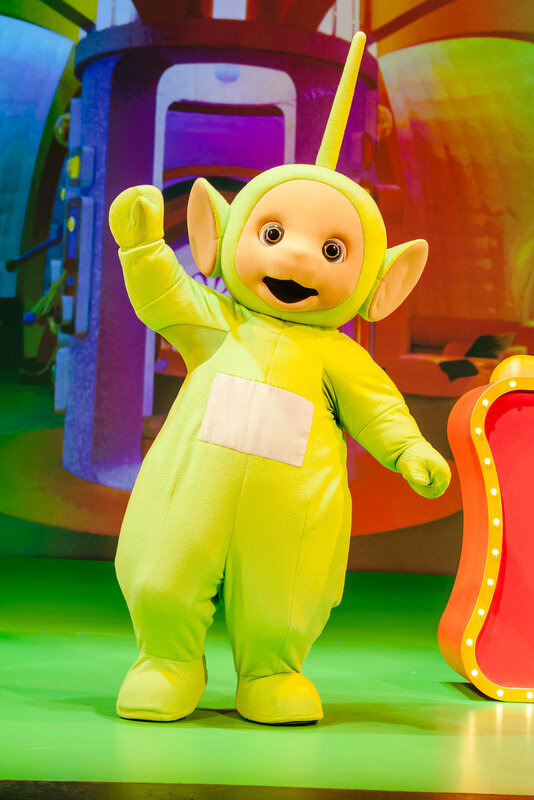 ...my not quite two year old nephew Harrison was utterly transfixed by the slightly surreal shape of the Teletubbies live on stage. 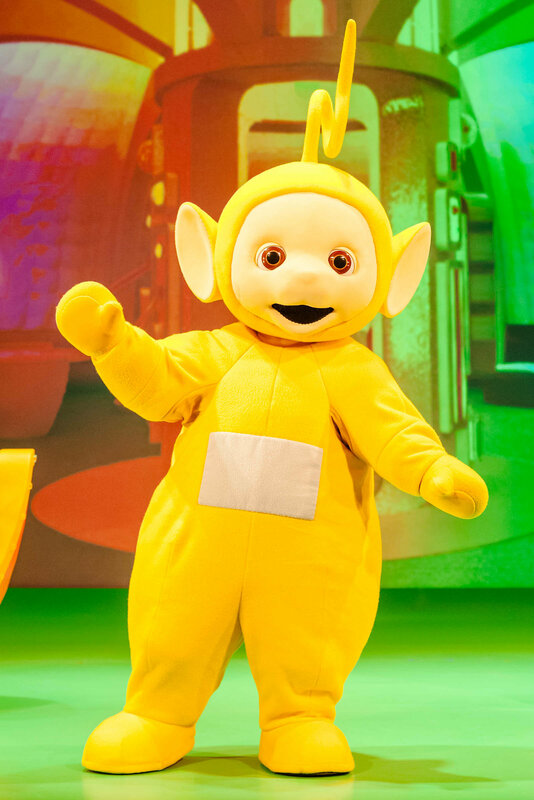 He wasn’t alone. 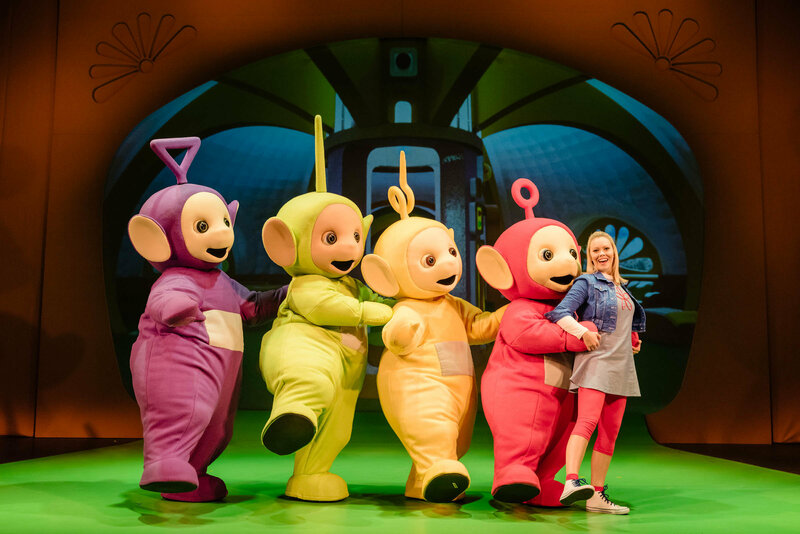 To hold an audience of toddlers rapt on a Wednesday afternoon in an almost full auditorium is one seriously impressive accomplishment. 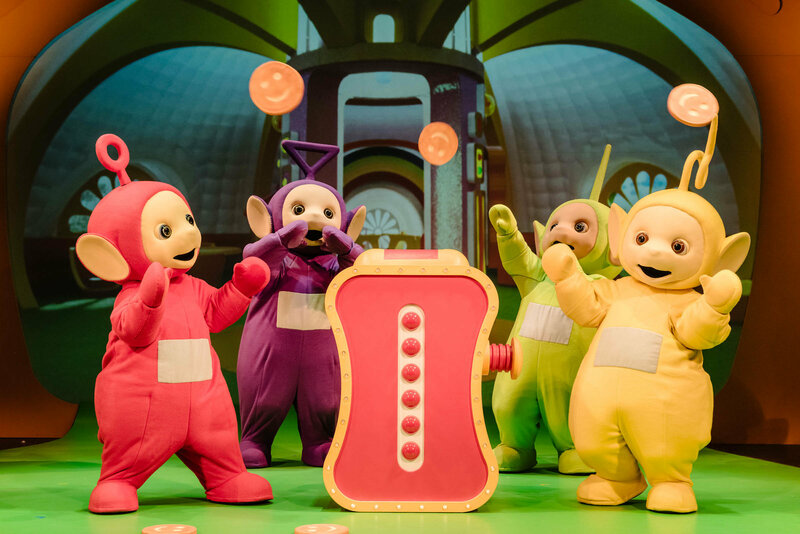 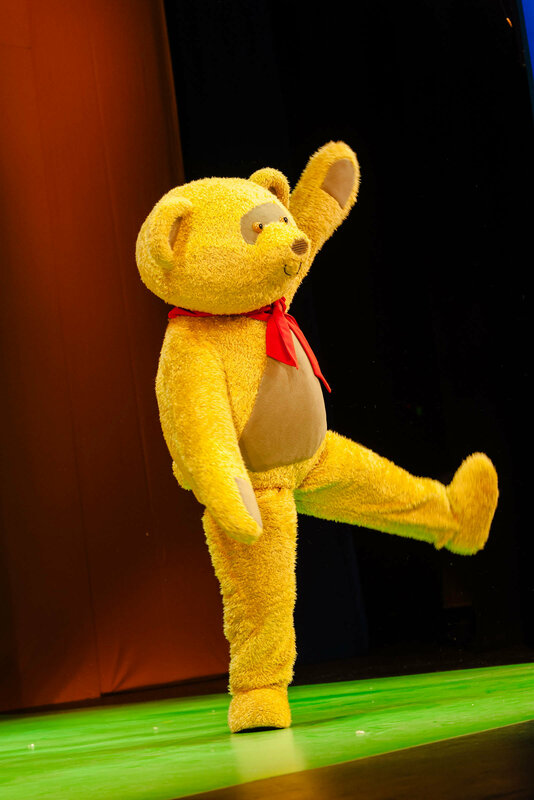 The show is brightly coloured, full of dance and song and, more importantly, Teletubby action from the main four, much-loved characters. 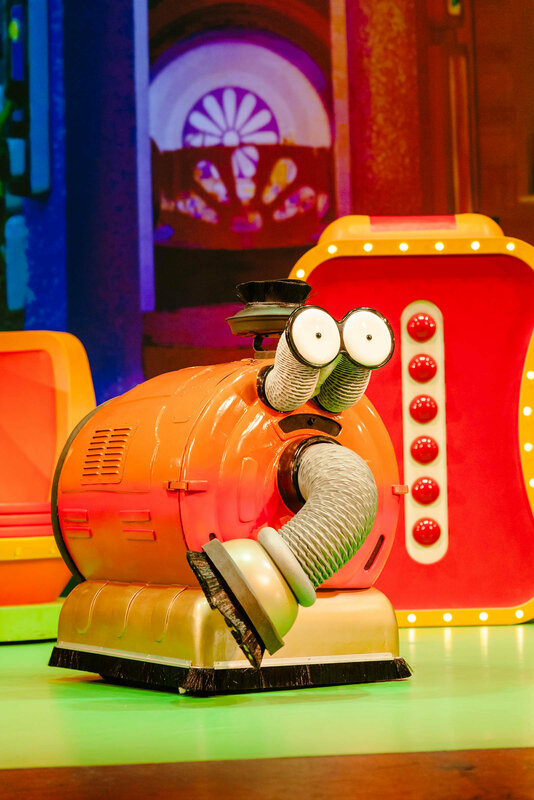 Without a doubt it will appeal to little ones who are fans of watching the programme at home. 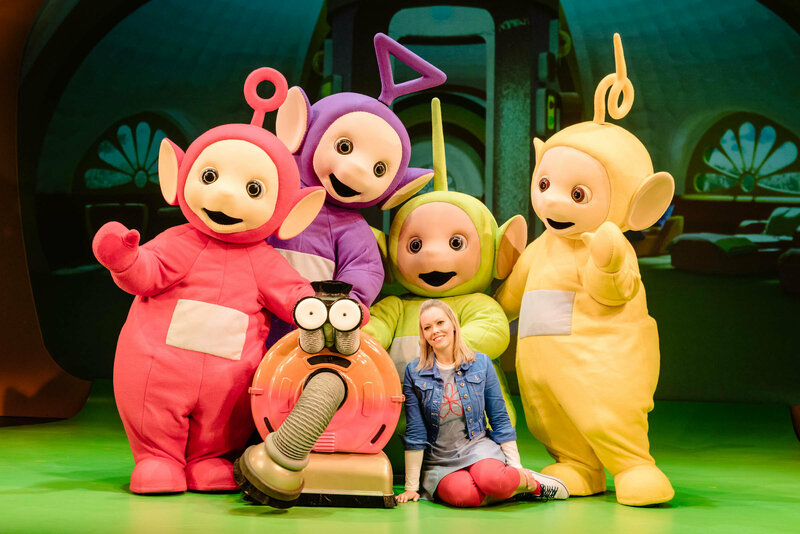 If your little one likes the Teletubbies definitely try and see this show, even if they don’t watch the Teletubbies and you are wanting to take them to the theatre for the first time, I would recommend this. 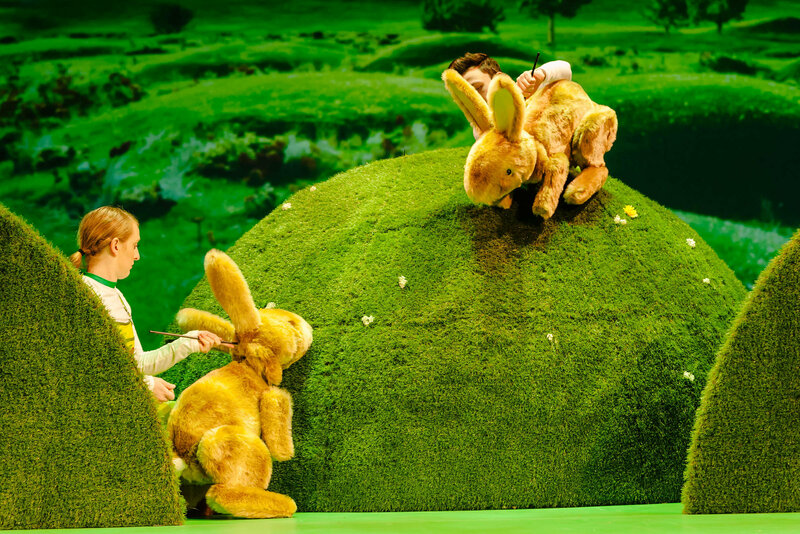 It is fun, relaxed and just the right amount of time of little ones to stay around their seats.